The analysis below examines the economic contribution of the Live Performance Industry to the states and territories around Australia. Share of Industry Value Add is the state's share of the market value of goods and services produced by an industry, after deducting the cost of goods and services used. Value add is the state's market value of goods and services produced by the industry, often measured by industry turnover. Northern Territory, Queensland and Tasmania all experienced strong growth in value add. In particular, Queensland’s share of value add increased almost 2 percentage points from 12.7% to 14.6%. The share of value add declined for South Australia, Victoria and Western Australia, although value add declined only in South Australia (3.6%). Of the other states, the industry contributed $236.5 million, $161.7 million and $87.9 million to the economies of Queensland, Western Australia and South Australia respectively. Per Capita Results compare each State and Territory’s share of the Live Performance Industry against their populations. A comparison of each State and Territory’s share of the Live Performance Industry against their populations provides insight into the concentration of the Industry relative to where people live. The data shows that New South Wales and Victoria generate a larger share of industry value add compared to their share of Australia’s population. Western Australia’s share of industry value add was similar to its share of the population. All other states and territories comprise a smaller share of national value add compared to their population. Some of Australia’s largest performing arts companies are based in New South Wales and Victoria, including Opera Australia (Sydney), Melbourne Symphony Orchestra, Sydney Symphony and The Australian Ballet (Melbourne), and as such the bulk of their performances are in Sydney and Melbourne. 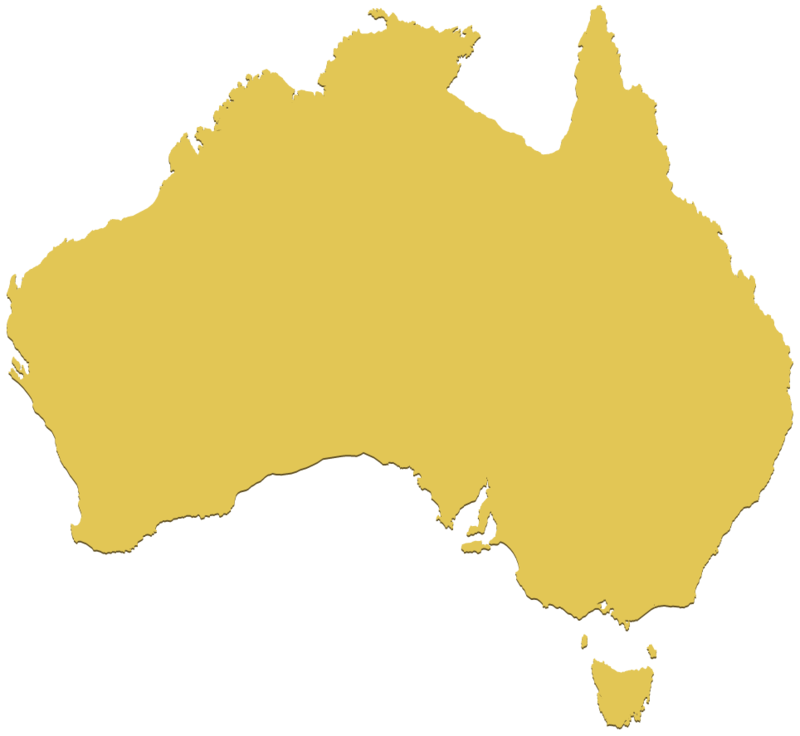 Cities such as Brisbane and Perth are constrained in their ability to host performances due to a smaller number of venues and hence capacity, compared to Melbourne for example. It should be noted that these state and territory breakdowns do not take into account people who travel from interstate or overseas to watch a live performance. Industry share only accounts for the state or territory in which the performance took place and hence where the revenue and attendance are recognised.